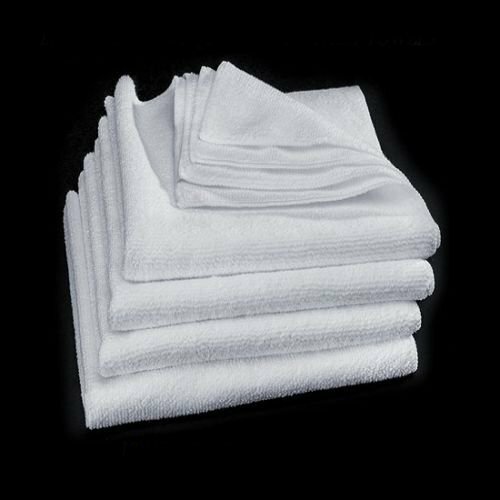 These Ultra Absorbent Microfiber Towels are great addition to any home, garage or detail salon. Also perfect for polishing and cleaning jewelry and antiques. Guaranteed the best quality. Great addition to any home, garage or detail salon.